Out of the ashes of the Holocaust, a nation was reborn. The remnant of God’s chosen people struggled and fought for life and they WON!!!!! Come with us on a journey to the Holy Land. 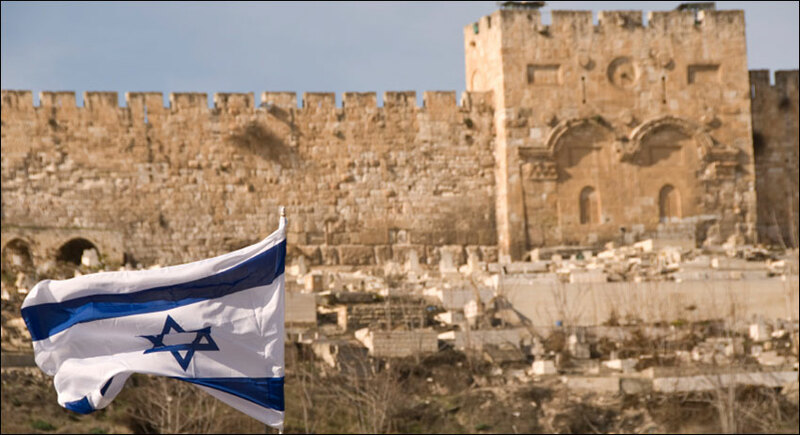 We will walk where Jesus walked, but ALSO relive the events that led up to Israel’s Independence in 1948. Come see this Modern Day Miracle and bless the People who lived through it and live there now. We will visit the places you’ve only read about in books like, “The Zion Chronicles” and “O Jerusalem”. Walk with us through the Old City streets and walk on the ruins of Kastel. Float in the Dead Sea and take a cable car or climb up Masada. See the caves of Qumran where the Dead Sea Scrolls were found. Experience the Galilee and much, much more! On our last evening, we will dance in the streets of Jerusalem together with thousands of Israelis as they celebrate their Independence Day! Jerusalem accommodations will be in the Kendall Ministry House, dorm style, with a healthy breakfast each morning. On Friday evening, enjoy a home-cooked Shabbat Dinner at the Kendalls’ with mystery guests and special live Shabbat music! End your day of touring with a complimentary foot massage by CMT Roy Kendall. For maximum benefit, we suggest reading the “Zion Chronicles” series by Bodie Thoene.